Theresa Mieseler, the co-founder of Shady Acres Herb Farm, is available for speaking engagements to garden clubs, master gardener groups, horticulture communities, and other interested groups. Please contact Theresa for pricing and more information. Theresa has over 40 years of experience growing and using herbs. Over the years, Theresa has grown over 500 varieties of herbs and veggies and has taught many classes and workshops on gardening and using herbs. She is a life member of the Herb Society of America and was honored to receive the Nancy Putnam Howard Award for Excellence in Horticulture in 2010 from the Herb Society of America. Theresa is also a member of the International Herb Association. Theresa’s book, Beyond Rosemary, Basil, and Thyme, will be available April 1. Invite Theresa to your next event! Receive a reply shortly with availability and pricing. Which class/presentation are you interested in? Thank you for reaching out! Theresa will be in touch with you shortly to discuss your inquiry. Who doesn’t want something new? Perhaps you have thought about expaning and growing something different in your herb garden! 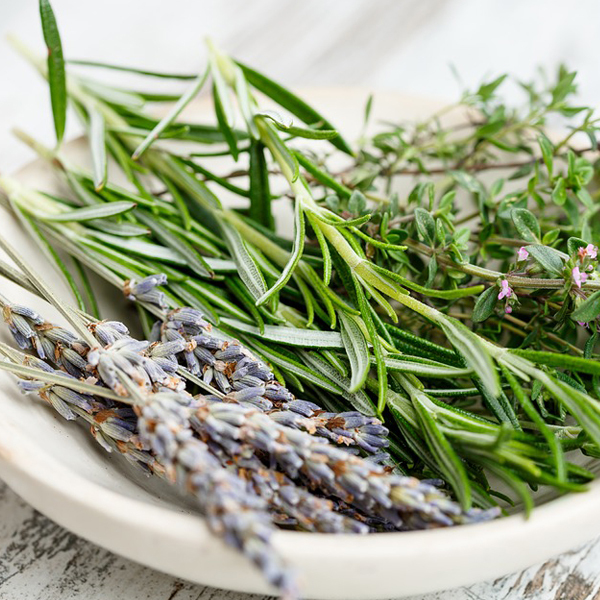 While many of us grow herbs such as basil, rosemary and thyme, there are other, less common herbs that are well worth growing, too – perfect for bringing exciting and unexpected flavors to dishes and drinks, and beauty to your garden! Maybe you will find a place in your garden and kitchen for these unique herbs. You'll depart with a handout of growing tips, a recipe or two, and a list of herb resources. The container gardener is limited only by his or her imagination because even the smallest patio or balcony can reap a crop of herbs, flowers and vegetables. There are few plants that do not grow well containers and we’ll discuss those also. A container of herbs is ideal to clip for kitchen use and you will see most herbs and flowers thrive when properly planted in a container with as little as five hours of direct sunlight each day. Grow your own vegetables on your porch, patio or balcony all season long when you choose the veggies that do best in small spaces! As you will see many of your favorite vegetables grow productively in containers or raised planters. Learn where to order seed and which containers to use and care for your favorites. Vinegar drinks such as oxymels, shrubs and switchels are a fun way to use your imagination to make tasty drinks with all kinds of fruits and herbs. Shrub drinks, sour and tangy, are a mixture of fruit, vinegar and honey. Imagine a tasty sweet cherry shrub? Switchels, traditionally from the Caribbean islands, were commonly comprised of molasses, ginger and vinegar, water and perhaps rum. Oxymels are typical made with herbs but can also incorporated with fruits – the oldest of the drinks – is a syrup of honey, vinegar and herbs. The now popular fire cider combines hot, pungent, sour and sweet flavors. The lore of herbs is a fascinating journey around the globe. We’ll discuss buying tips and why we should choose organic, non-gmo seeds and heirloom varieties. Discover how to grow, store, dry and preserve the harvest. Think about how great it is to be able to go in the garden and gather your own food and tasty garden herbs to give your culinary dishes a world of wonderful flavors! Sweet herbs such as lemon verbena, chamomile and mint have a pleasing aromatic flavor or fragrance that triggers our senses. Some of these plants have a history of being used as a kitchen herb to flavor soups, sauces, meats, dressings, salads and teas. Many of these having a relaxing effect on us when drink in a tea. The scent of these herbs can perhaps change your mood - you can’t help but feel good when you absorb the fragrance of lemon verbena! 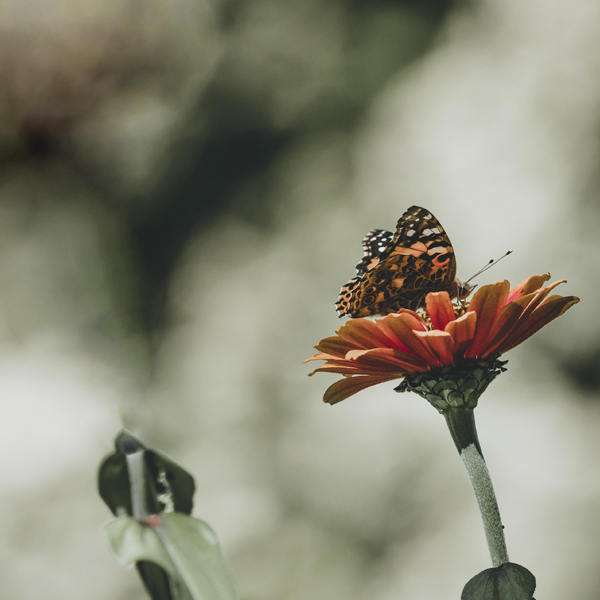 Are birds and butterflies attracted to your yard or garden — would you like more? Just like people, birds and butterflies require food, water and shelter and they prefer that it be close to where they live. Invite them to your garden with colorful plants in containers as well as surrounding shrubs. We’ll discuss plant selection, habitat, care and light requirements. See how to harvest and use fresh herbs, feel more confident about having culinary herbs in your life, be encouraged to use them in your everyday cooking by smelling and tasting the herb and making scrumptious treats. Theresa will have samples of dried seasoning blends and individual herbs to smell. We’ll discuss which is the best way to preserve herbs whether it be dried, frozen or made into a pesto. Heirloom vegetables are open pollinated varieties that have become popular again. There are heirloom peppers, kale, eggplant, squash and lettuce. Heirloom tomatoes can be any size, color and leaf shape. 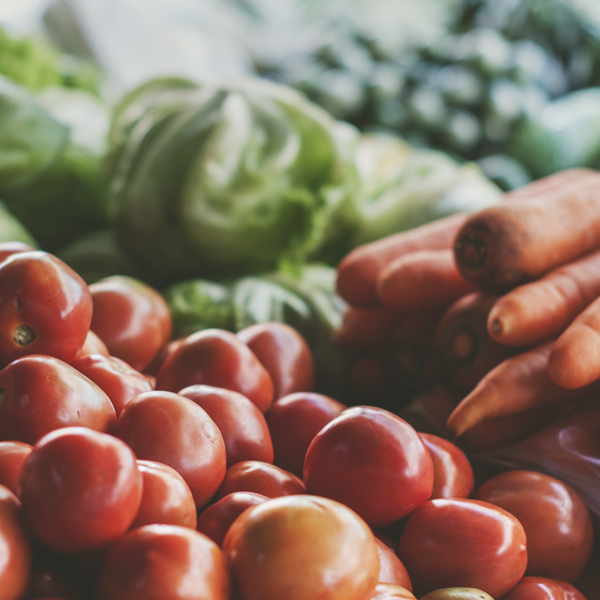 Since an heirloom ripening period is staggered, you get produce over a longer period of time. Invite Theresa to your next event!